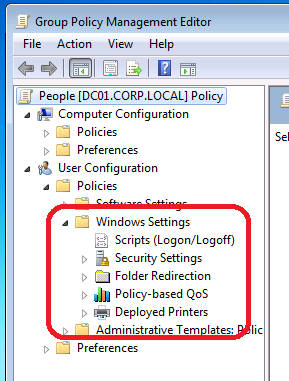 One of the changes with Windows 8 and Group Policy was that the Internet Explorer Maintenance section of GPMC was removed from under Windows Settings (see Interesting Change to Group Policy in Server 2012/Windows 8). However people have been noticing that the same Internet Explorer Maintenance option is removed from GPMC when they now install IE 10 on Windows 7 / Serve 2008 R2 (See image below). So if you still use the Internet Explorer Maintenance section in Group Policy be aware that you will lose access to the ability to edit these policy setting if you update to IE10. Teo Ching Soon liked this on Facebook. Sathis Str liked this on Facebook. So, I should the Remove IE10 then Internet Explorer Maintenance section in Group Policy it will come back to this? On Domain Server 2008 R2 or not? Having same issue, trying the uninstall IE10 option now on SBS 2011 Std. Reboot required, which will need to be done after hours! Will post once done and tried. Reboot resulted in IE8 being available again and Internet Explorer Maintenance was displayed in GPO again… Go figure! I just uninstalled IE10 from one of my 2008 R2 standard SP1 servers, in effect a rollback to IE9, and Internet Explorer Maintenance has been restored to the Group Policy Editor. So…. If you use Internet Explorer Maintenance often, as I do, DO NOT install IE10 or (now available) IE11. I have heard reports that this does not always work when you rollback. Only thing to do it build a new computer Windows 7 computer or 2008 R2 server with the Remote Server Admin Tools. But if you are using Internet Explorer Maintenance you REALLY REALLY need to stop now… Microsoft has REMOVED the feature…. it is depreciated… it has issues (as you know)… Check out my post http://www.grouppolicy.biz/2013/09/teched-the-browser-you-love-to-hate/ for ways to replace the functionality. Yes its missing for win2012k and windows 8, if you still want to set IE10 settings. 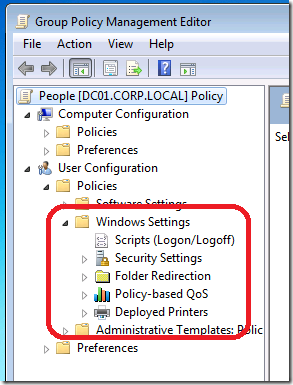 either you download IE10 adm files from Microsoft and insert in your group policy. BUT some settings like “check for newer version of stored pages” cant find in Template. You need to use registry to edit that path. I like your site .I have feel good in your content the best. rubbish. The options within the area range from Myall Lakes houseboats, cottages, apartments, cabins and guests houses, lodges and hotels among many others.